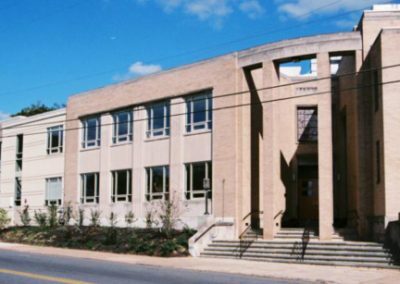 The proposed Alan Schoenberg Memorial Building honors a man who quietly and compassionately served Wilmington’s Jewish community. 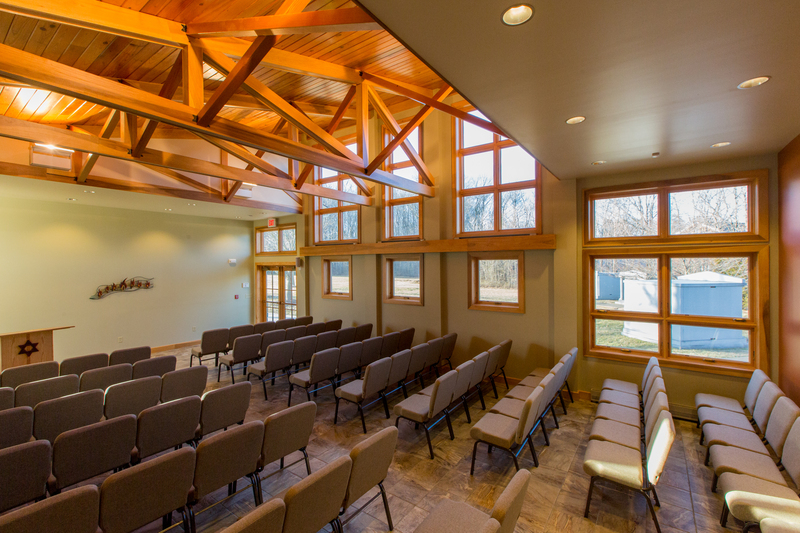 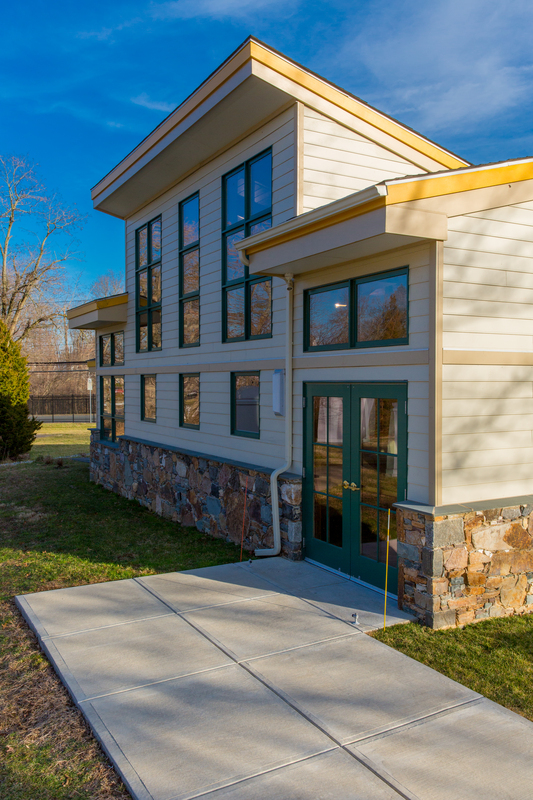 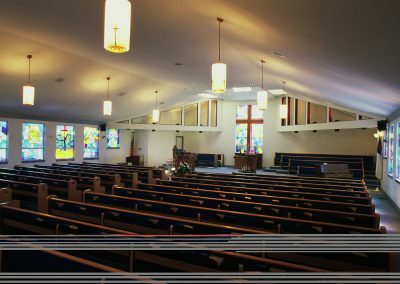 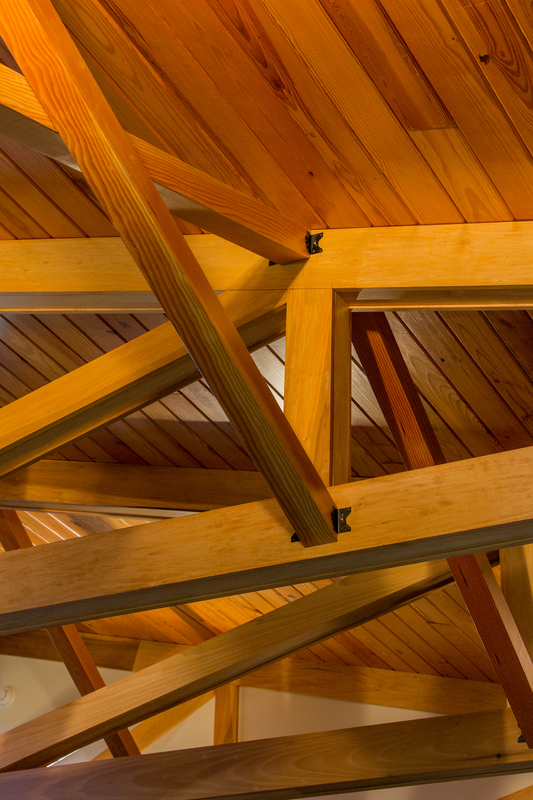 The building has an 80 person chapel and gathering space with abundant natural light. 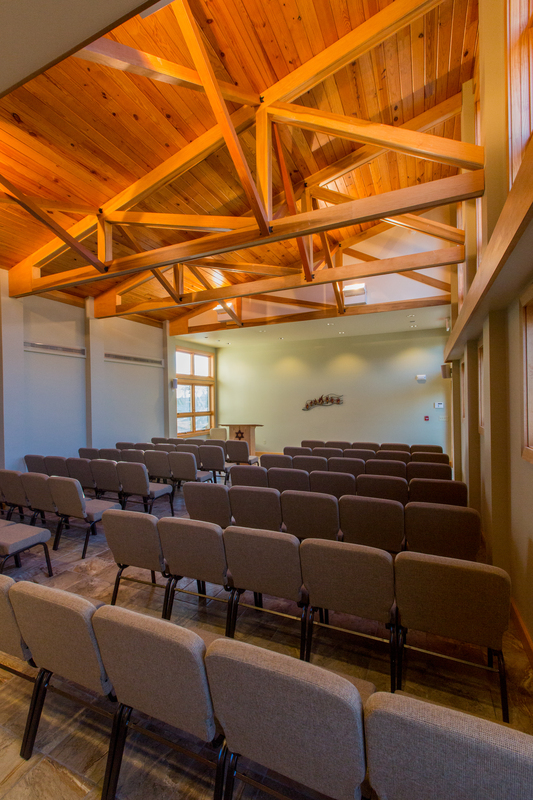 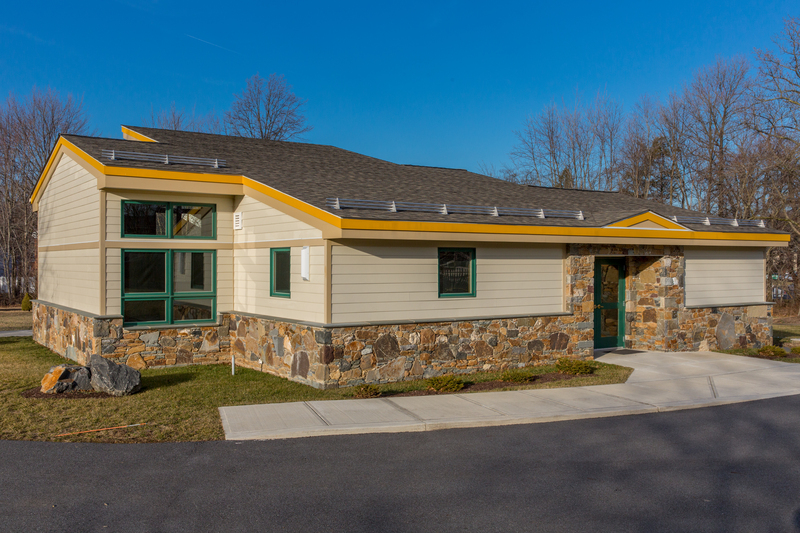 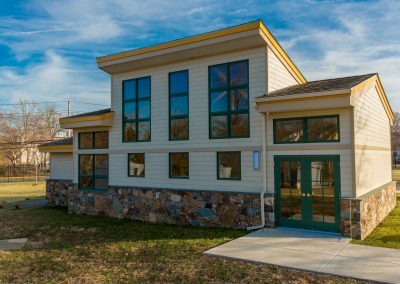 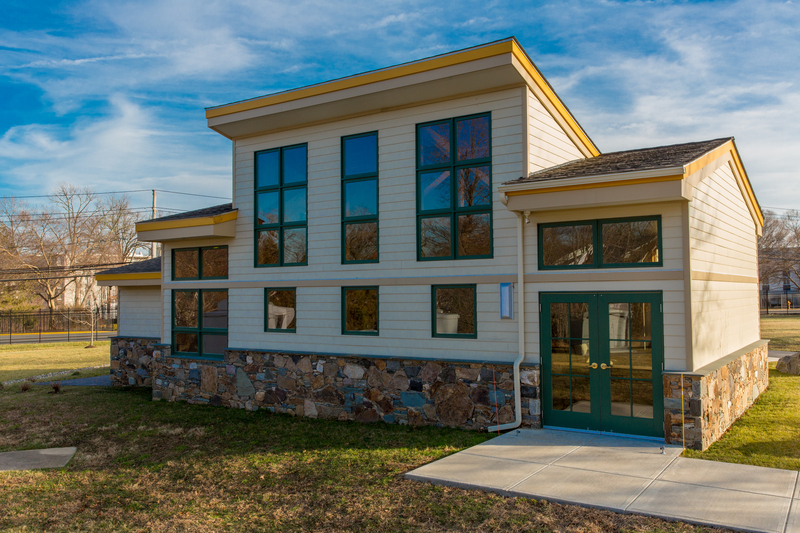 An office/conference room to serve the Cemetery Association and for a mourning family to await apart before a funeral, along with service areas – accessible toilets, a utility room to house landscape tools, and storage and mechanical rooms – complete the program.